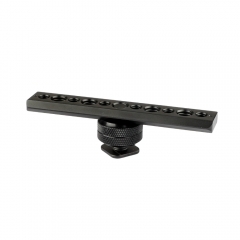 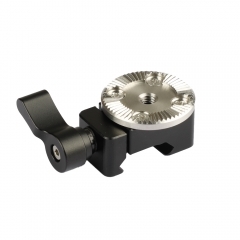 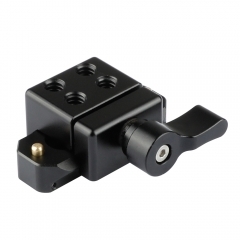 • This quick release set consists of an NATO clamp integrated with a standard ARRI Rosette M6 mount and a 50mm NATO-compatible sliding rail, it can be attached onto any devices with two 1/4"-20 mounting points such as a cage or a handle etc. 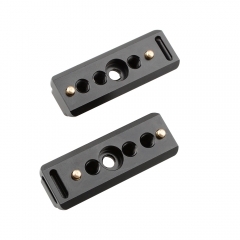 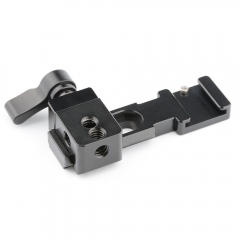 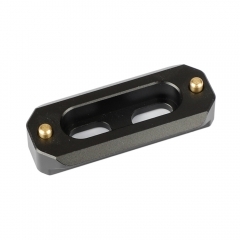 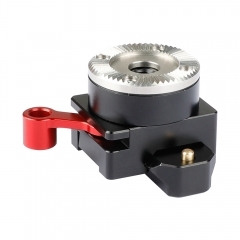 • It features quick and easy attach & detach of the two parts, conveniently the integrated ARRI Rosette Mount is available for attaching additional Rosette accessories via the central M6 threaded hole. 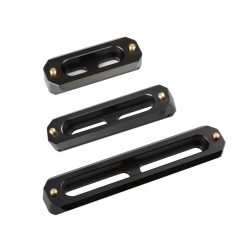 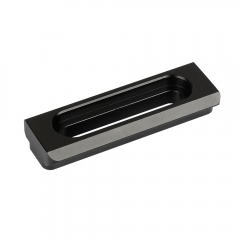 CAMVATE Triple NATO Rail Quick Release Bar 50..
CAMVATE Standard 60mm NATO Rail Quick Release..
CAMVATE Standard Quick Release NATO Rail Bar ..
CAMVATE Standard NATO Safety Rail 105mm & Sho..
CAMVATE Quick Release NATO Clamp & 50mm Safet..
CAMVATE Quick Release NATO Rail 58mm For Smal..
CAMVATE Swat Rail Clamp & Cold Shoe With NATO..